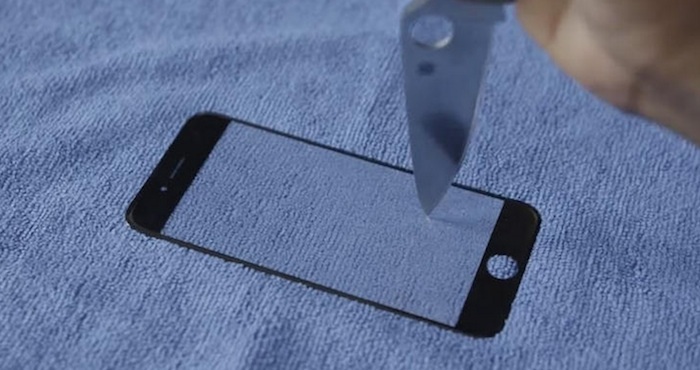 iPhone 6: The Ability to Feel Objects on Screen? The next groundbreaking aspect of iPhone 6 is the screen. Yes, you may say that the size of the screen or maybe some obscure glass quality could make Apple have their screen stand-out among the pack this time around. However, that isn’t fully the case with the iPhone 6. According to the website Laoyaoba, there is a chance that Apple could be implementing “haptics” in their next iPhone, allowing the user to get the feel of a physical object, such as a keyboard, while simply being a glass screen. What does haptics mean for the next iPhone and how does it make it possibly unique? We will go more into this today. Haptics works by allowing users feel as if they are typing on a physical keyboard or pressing a physical button due to the vibration feedback. This is made available through a feedback motor, meaning that this is something built into the phone, rather than something that would be a part of iOS 8. This isn’t simply something experienced through clicking. Individuals can also benefit from haptics feedback when sliding or dragging on the screen as well. In the end, this is to allow the user to feel more confident in the input choices, for example when cranking out a text message. Apple isn’t the first company to dabble into this field of technology. Additionally, this isn’t the first we’ve heard of Apple getting involved with haptics either. Two years ago, the tech giant was rumored to have created a patent to use haptics as a way of making physical indents in the touch screen as a way to have true physical feedback. This, however, is seen by many as questionable and with Apple’s hawkish focus on ensuring they are providing the toughest screens possible, some wonder if toughness is compromised with this patent technology coming to life. Regardless, you can take a look at the rumored patent plans here. All in all, this is a patent on technology, not necessarily something that certainly translates to plans for implementation. Other companies would simply have to have Apple’s permission for that technology improvement. Apple is expected to release the iPhone 6 this fall. Most individuals are pointing toward September for the release day, with the announcement being a little bit before. This is to coincide with the release of iOS 8 and OS X Yosemite. Focusing again on the screen, some mention that the screen will be larger(.7 inches larger) along with a 5.5 inch option as well. More rumours point to the use of Sapphire glass in the next iPhone 6, making it the toughest on the market as of yet. 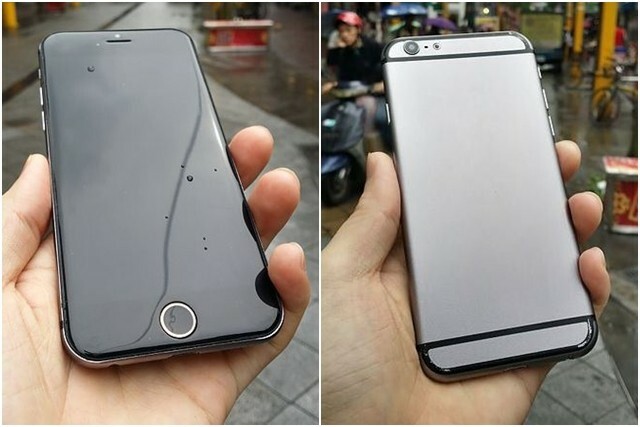 What are your thoughts on this possible addition to the iPhone 6 this fall? Do you feel it will truly be a unique aspect of the iPhone that will make sales go through the roof, or do you feel that consumers aren’t educated enough yet on how this will affect their experience? Let us know in the comments below your thoughts.